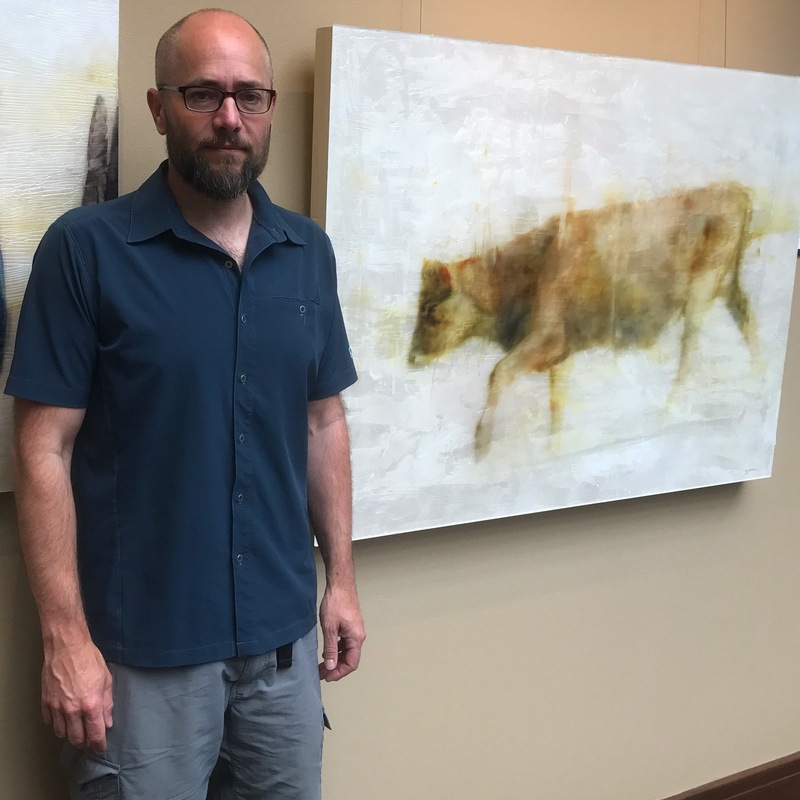 This weekend I unexpectedly sold this 48″x36″ cow painting. I have mixed feelings about selling it but am excited it is moving to Jackson, Wyoming. A really good friend’s sister purchased it for her house so I hope to see it again someday! Congrats sir, as always, beautiful beautiful work. Thank you very much, I hope it will be! congratulations Brian, I think that your cow paintings are very unique and full of an inner light (and full of life), I think the technique that you use gives that impression. Going to Wyoming it will probably be seen and perhaps that means you’ll have some requests for similar paintings. Thank you Margaret, I hope you are correct!